What is the estimated value of your home in today's market? Are you curious about what your home is worth in today's market compared to other properties? Quick, ball-park value of your home. We're happy to have the opportunity to serve you and hopefully earn your business; there is no cost or obligation, and all of your information will be kept strictly confidential. If you have been thinking of selling your property, now is the time to act! When it comes to selling your home, hiring a RE/MAX REALTOR® not only means less work, worry, and risk, it means hiring someone who is knowledgeable and well versed in all aspects of the real estate industry. You want someone who knows your neighbourhood, your community, and has the experience necessary to sell your home quickly and for the best price. Why an Accurate Home Evaluation? While our tools give you with a ball park figure for your property, a RE/MAX REALTOR® will provide you with an Accurate Home Evaluation of what your property is really worth by visiting the property and comparing it with their unparralled access to the experience, tools and technology that determines the best price to get your sold home for top dollar. What can I expect from a RE/MAX REALTOR®? It all begins long before you open your property to showings. You need to see your property like a prospective buyer. To do that you need to look at both the inside and outside of your home with a fresh perspective. A question most people would like the answer to: what is my home worth? Whether you are just starting to think about selling your property or you have been planning on making a shift for some time, our agents specialize in selling your home for the most amount of money, in the least amount of time. So if you are wondering what your home is worth, and are looking to sell your home now or in the near future, you have come to the right place! Thank you for always being available and gives us an honest answer! Our experienced and knowledgeable agents are the reason RE/MAX is consistently ranked number one in several markets across Canada. We provide our agents with exclusive tools and training to ensure they have the skills they need to effectively guide you through the real estate process. RE/MAX has always been a leader in the real estate industry, adopting the latest technology and creating innovative marketing programs. RE/MAX was the first brand to expand its reach to the global market through a revolutionary global listing site. 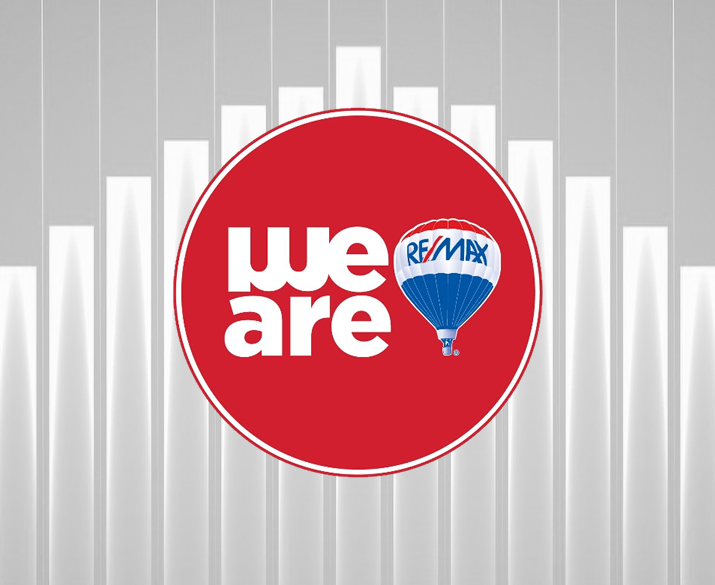 Chances are, you would have a hard time finding someone who has never heard of “RE/MAX.” With 100,000 Sales Associates in nearly 100 countries worldwide, the RE/MAX name—along with the iconic balloon—represents a professional organization that has become an industry leader. The vast majority of our membership are full-time agents who are experts in their local communities. They work hard and are committed to help their clients through the home buying or selling process. *RE/MAX agents sell more real estate than any other Canadian brand. RE/MAX supports all of its Sales Associates with comprehensive training and ongoing support. Our affiliates are highly skilled and educated, and they have the latest tools and technology at their fingertips. They are motivated to put this knowledge and experience to work for you! At the heart of RE/MAX is a deep commitment to the communities we operate in. That’s why we developed our exclusive Miracle Home Program, which allows RE/MAX agents to directly donate a portion of their home sales toward quality healthcare for children.